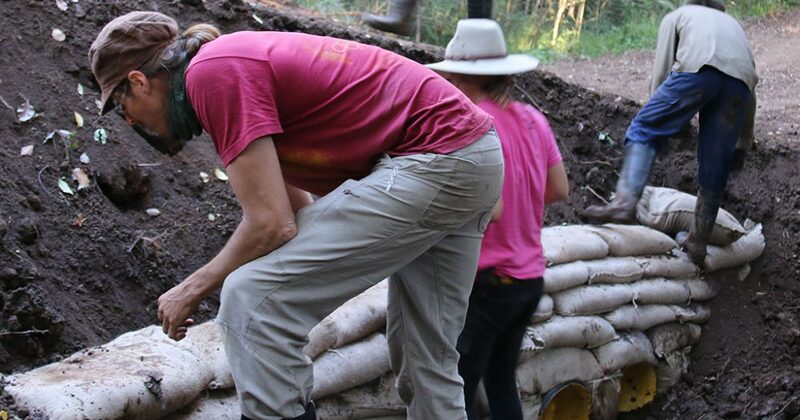 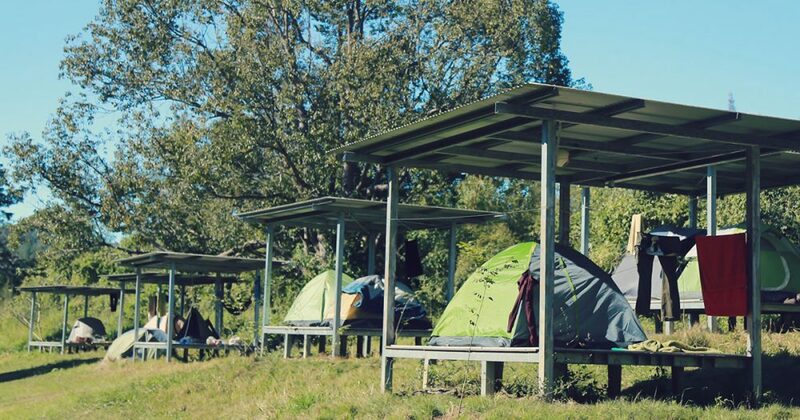 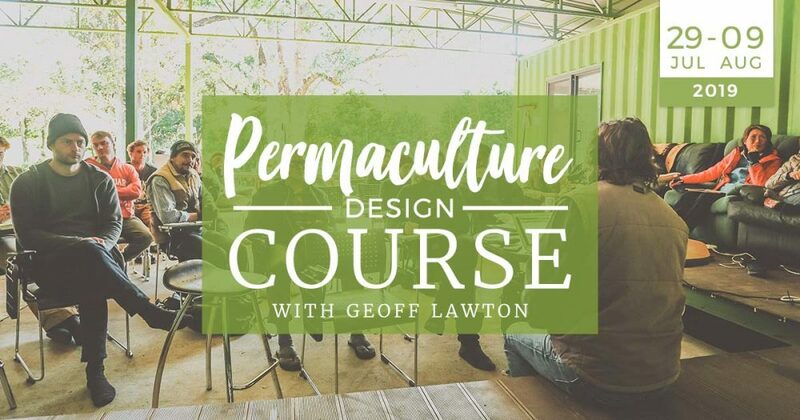 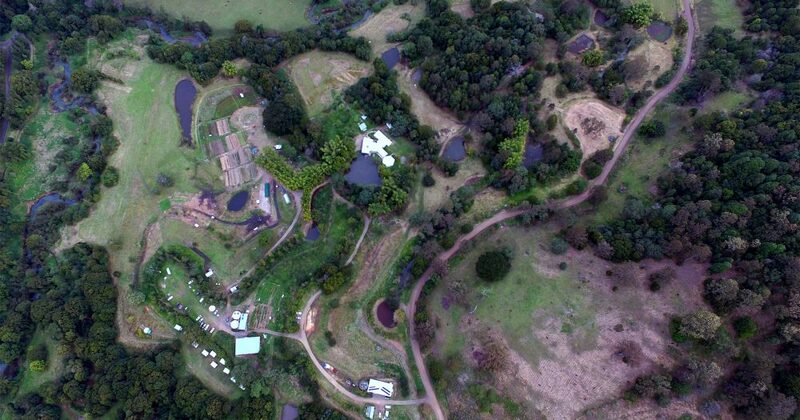 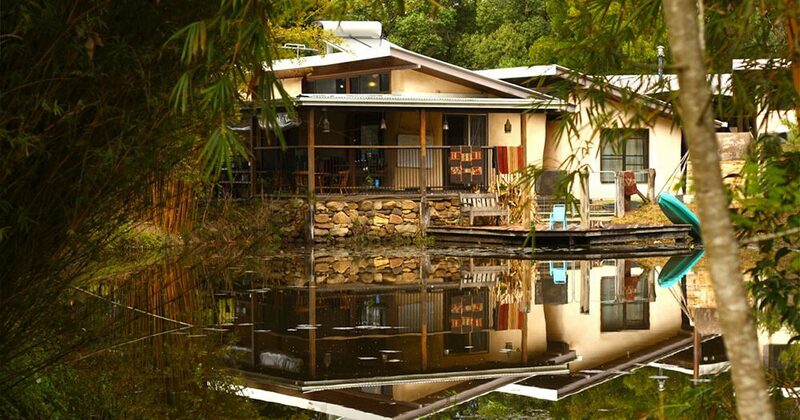 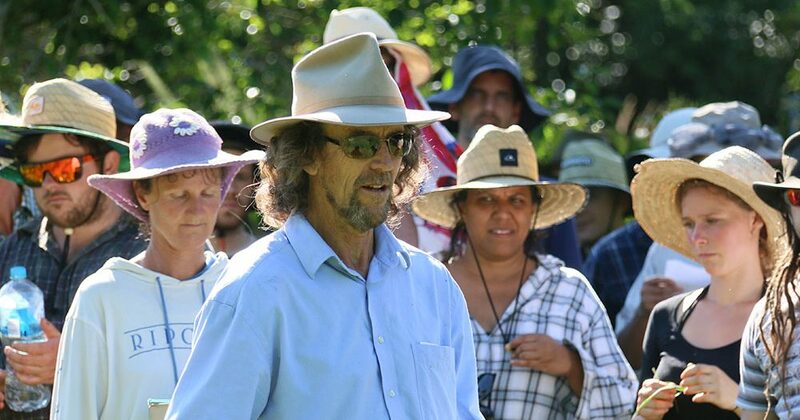 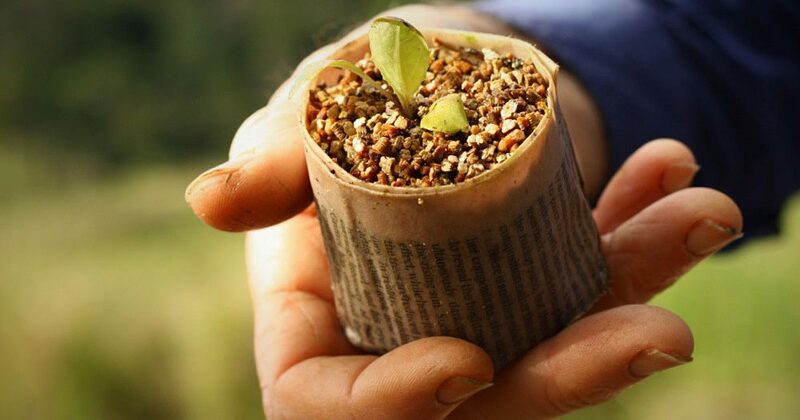 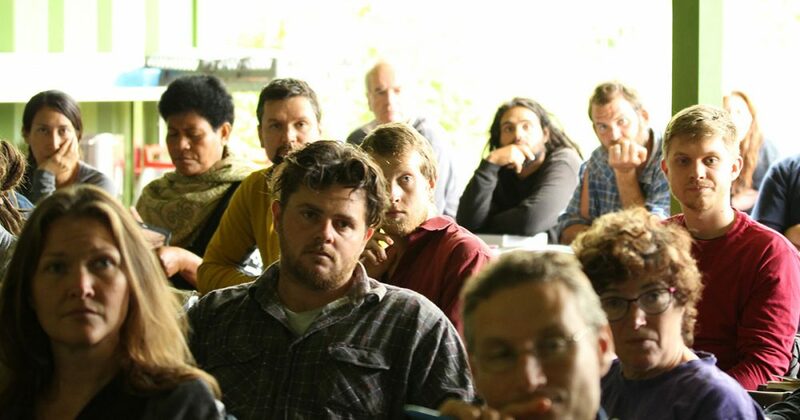 The most in-depth Permaculture Design Course Geoff Lawton has taught to date. 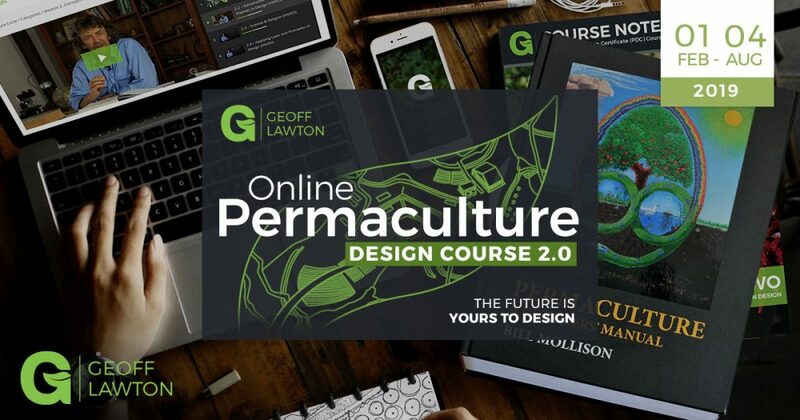 With over 750 instructional video clips and detailed animations all based on the 14 chapters of Bill Mollisons Book Permaculture a Designers Manual. 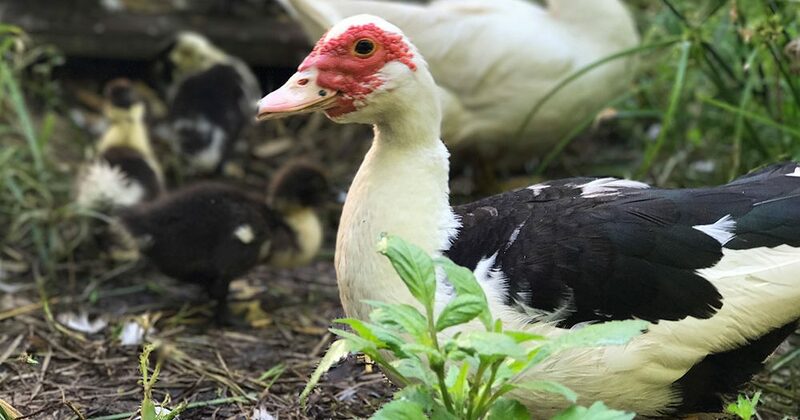 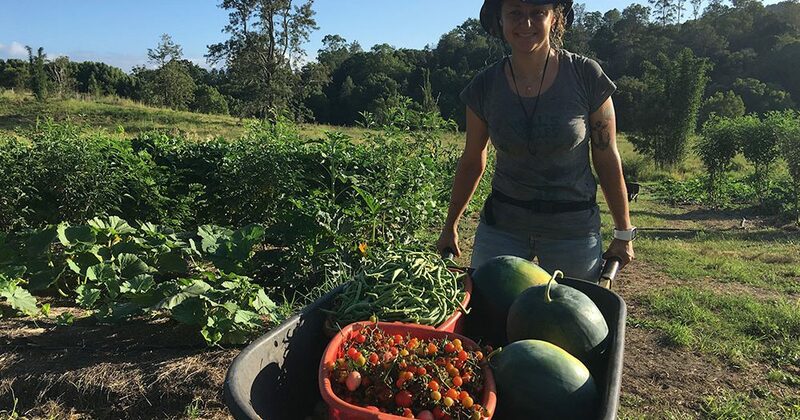 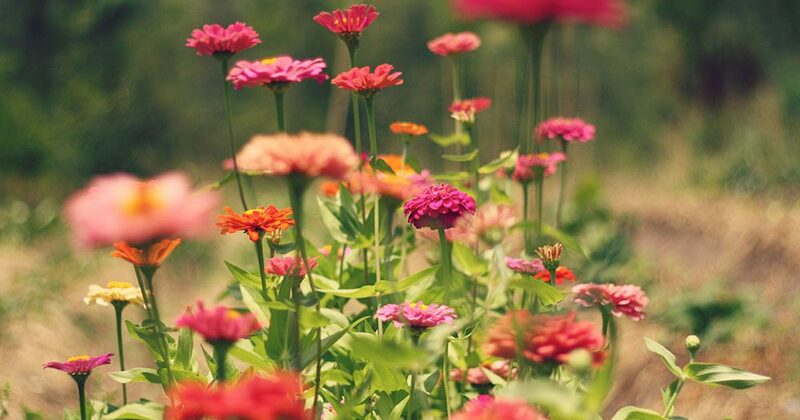 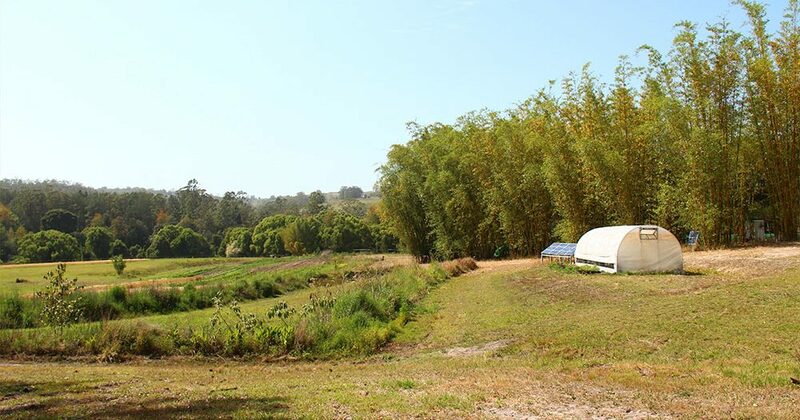 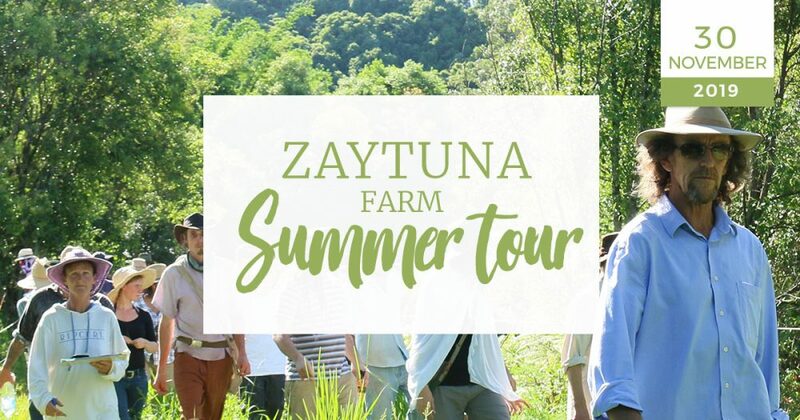 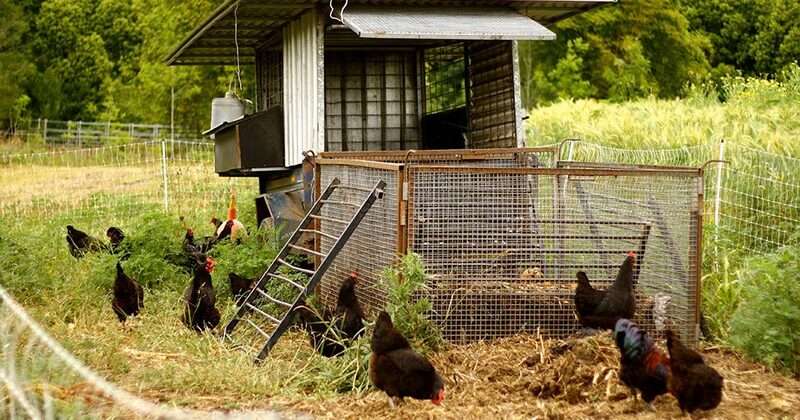 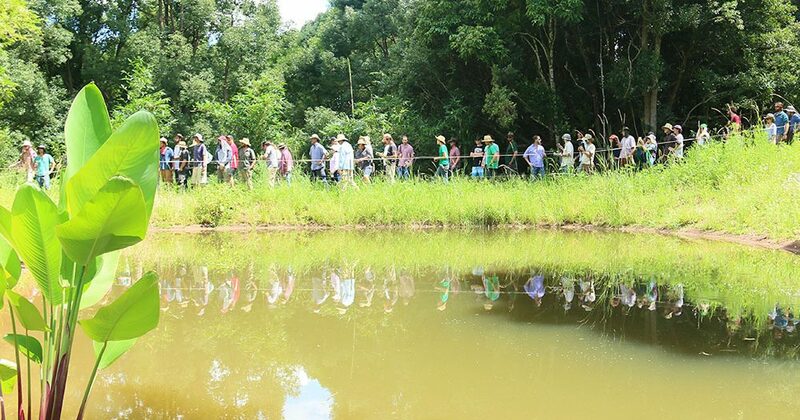 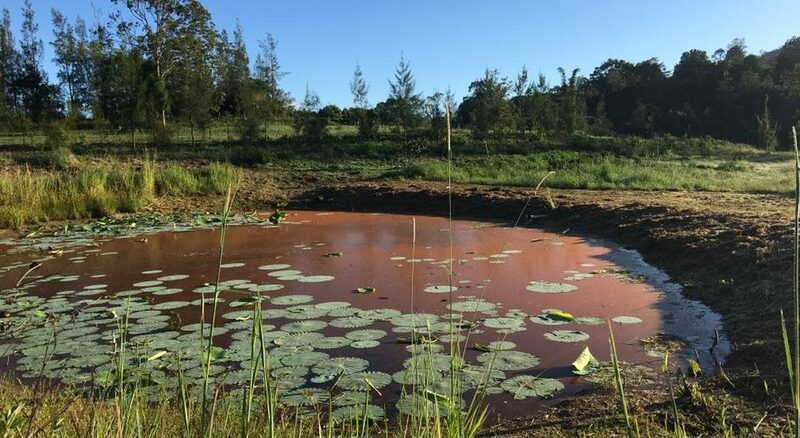 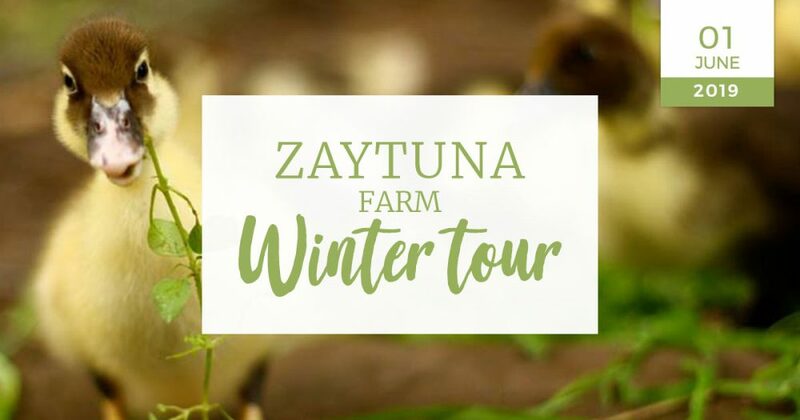 Let us take you into the world of Permaculture with a weekend tour of our home, Zaytuna Farm, a property which is at the forefront of Permaculture Design. 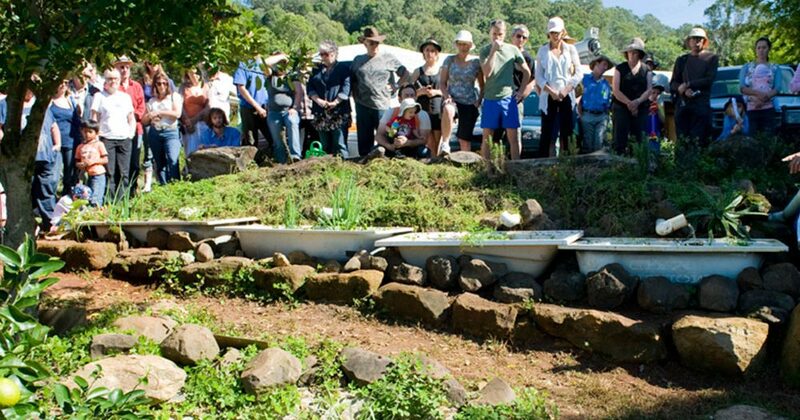 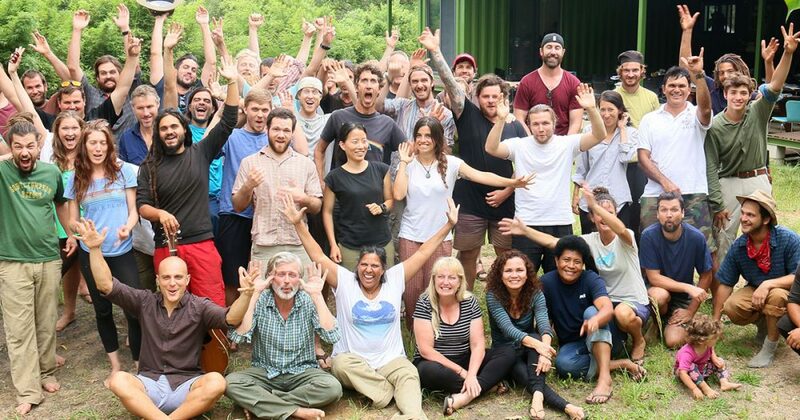 The 72-hour Permaculture Design Certificate (PDC) Course allows you to be the change you want to see in the world. 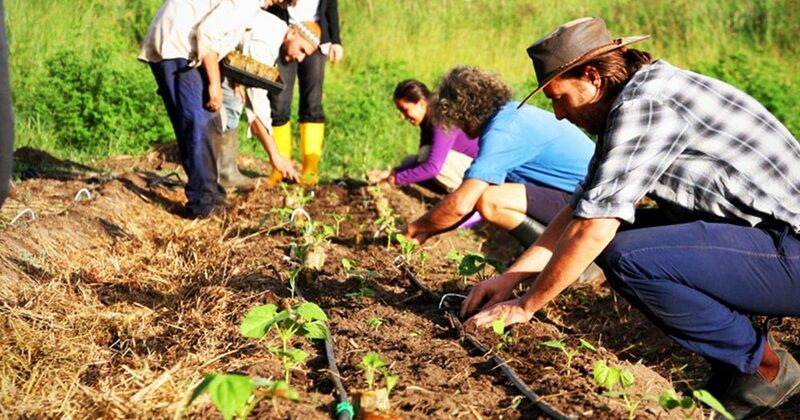 Based on Bill Mollison’s Permaculture Designers’ Manual, it provides skills and solid knowledge in Permaculture design. 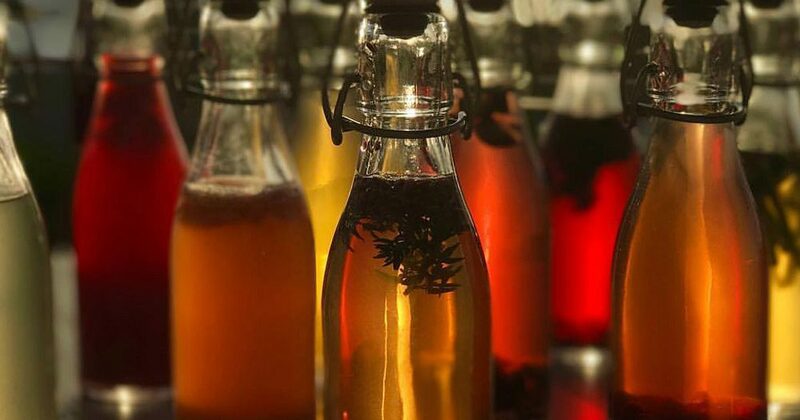 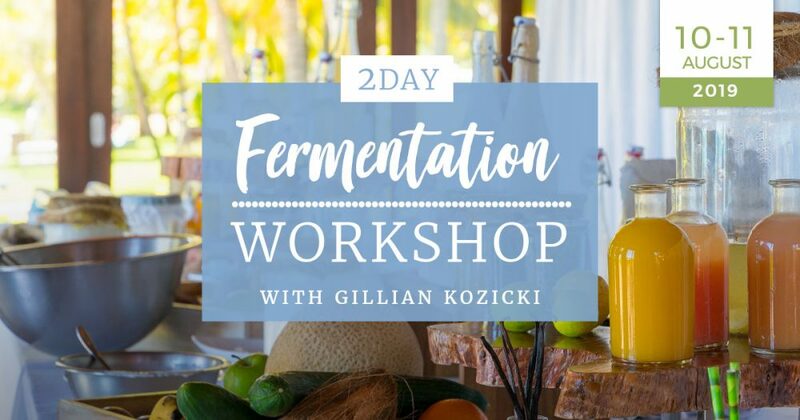 In this two day course, you will learn about the world of fermented drinks and tonics. 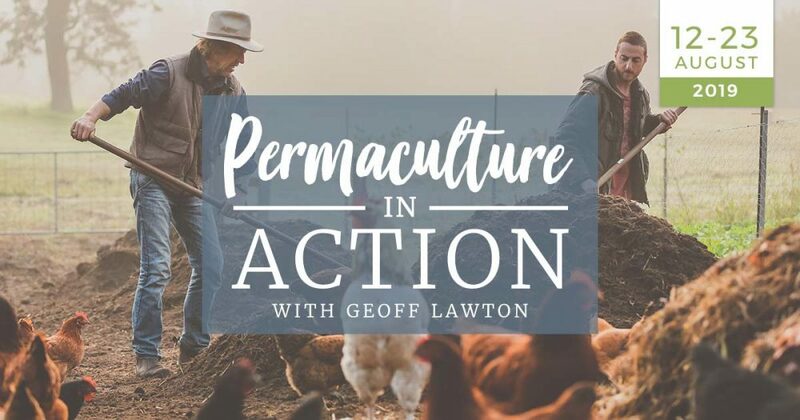 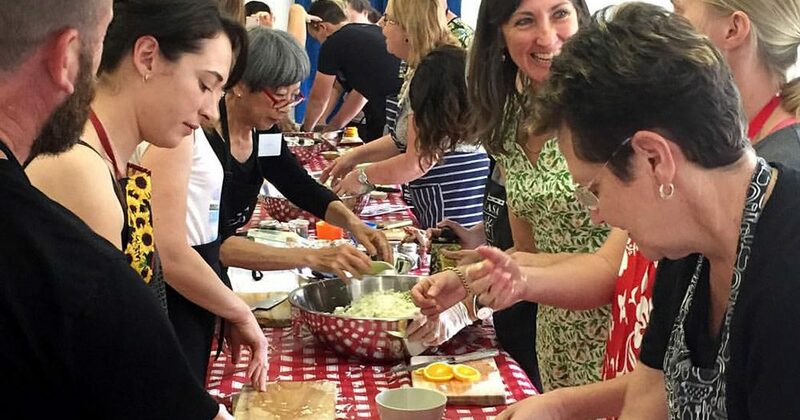 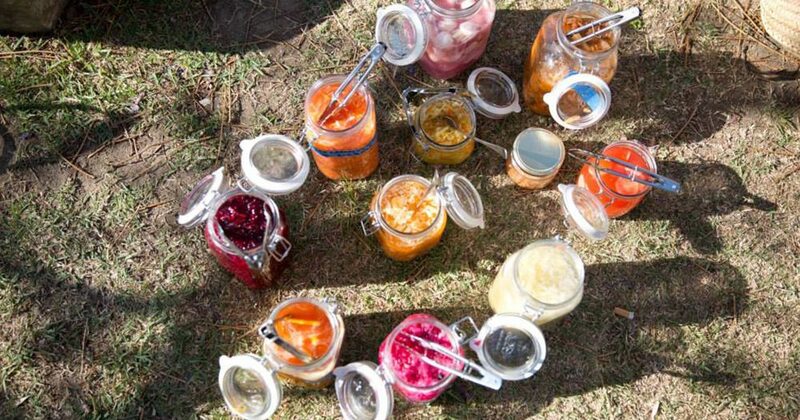 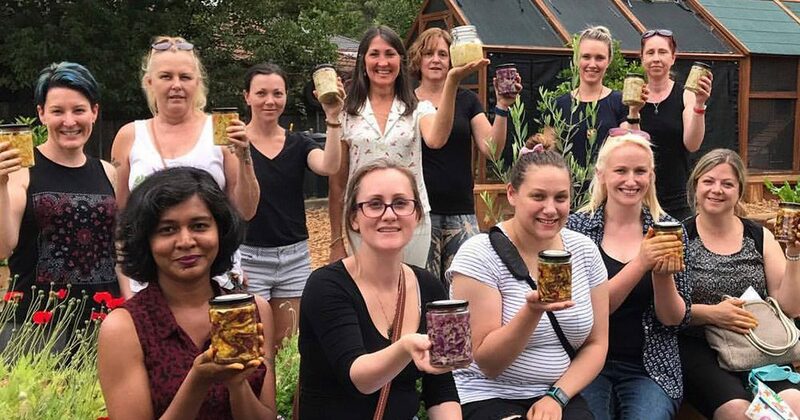 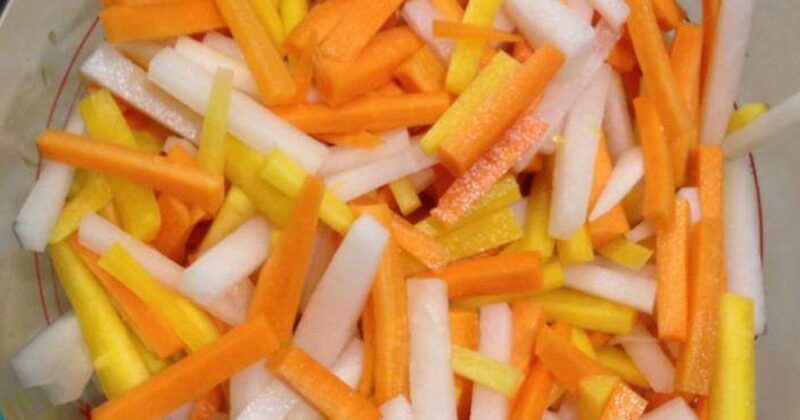 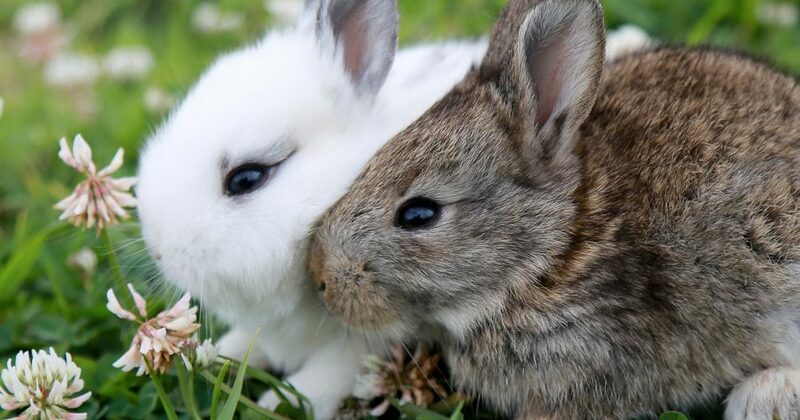 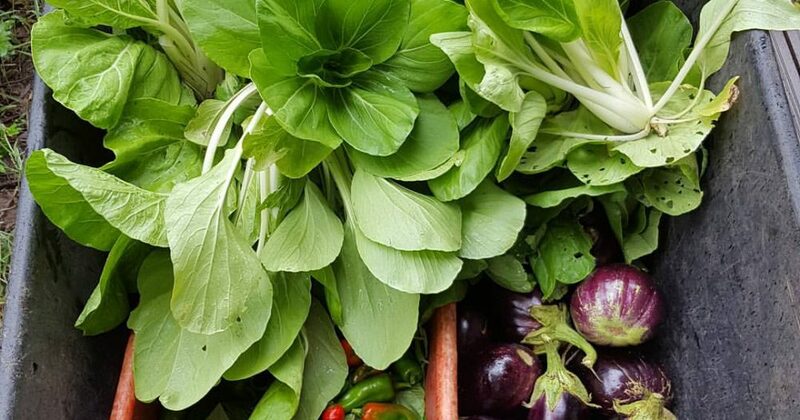 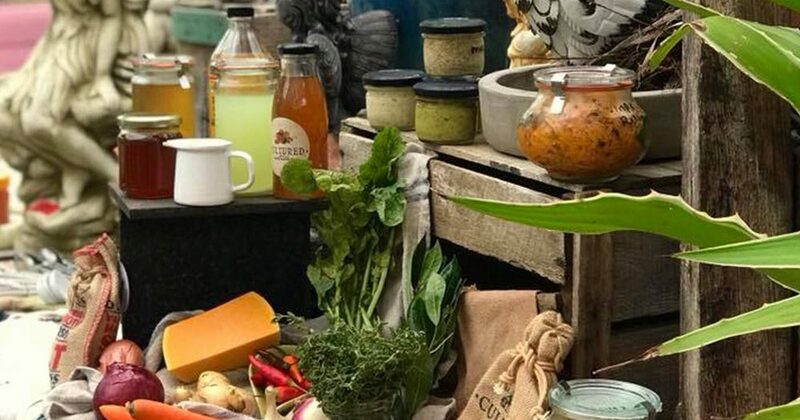 We will examine the connected nature of fermenting to building community, overall gut health and wellbeing, focusing on the relationship with our soil, the source of our food and the responsibility for our future generations. 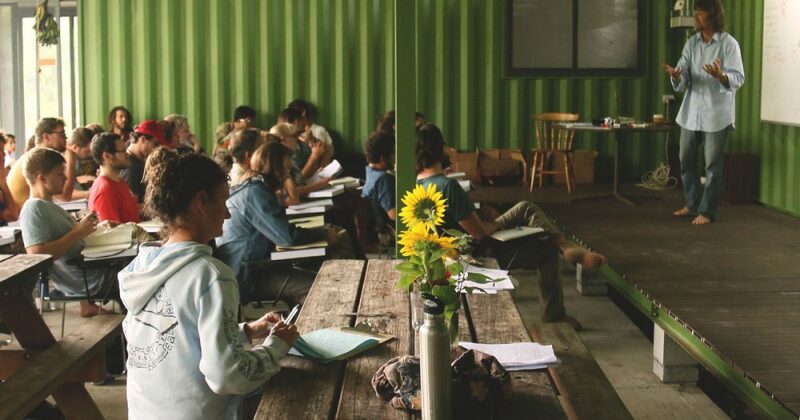 This thorough ten-day training takes the student through some of the core systems we currently run on the farm: renewable energy systems, farm irrigation, roof water harvest drinking water systems, mixed animal systems, crop production, nursery, organic fertiliser, food forest and farm forestry along with waste system management. 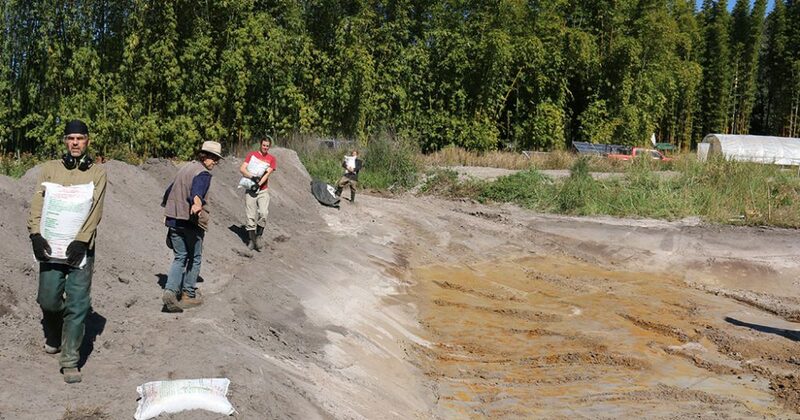 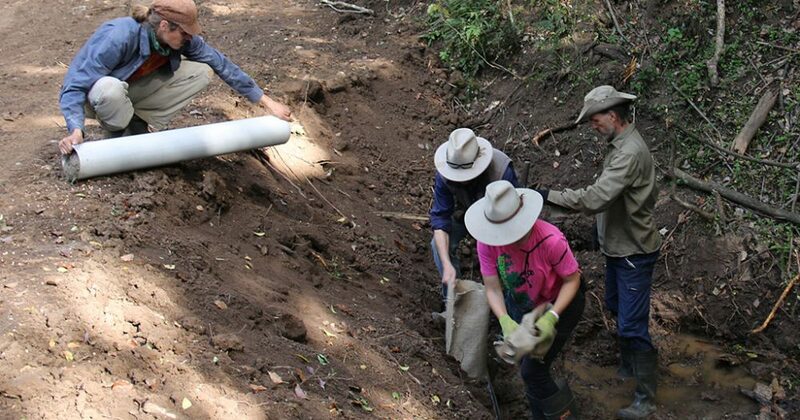 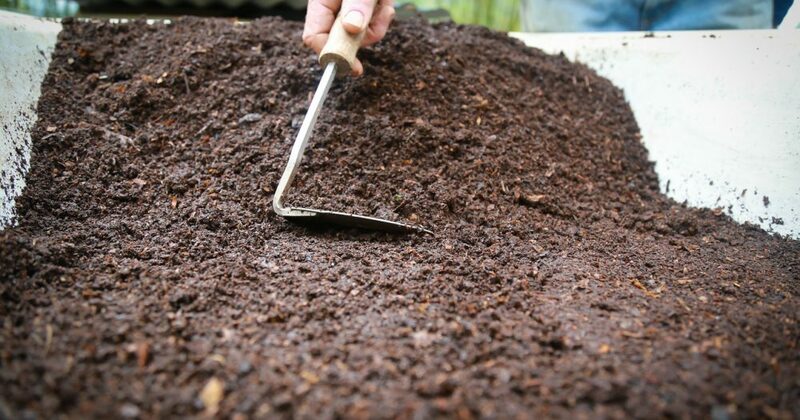 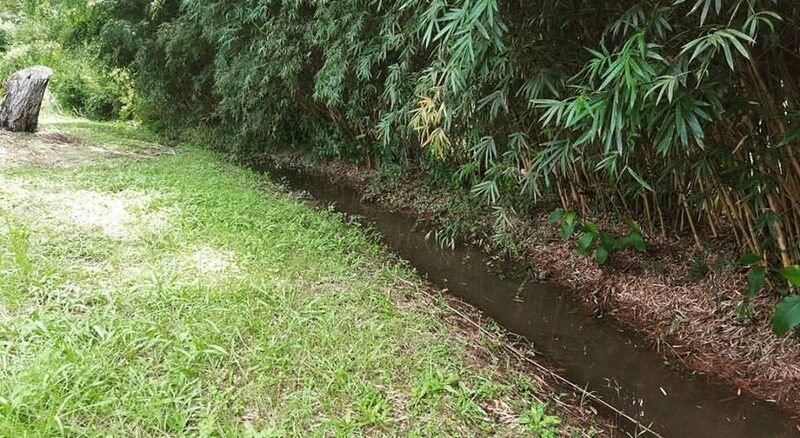 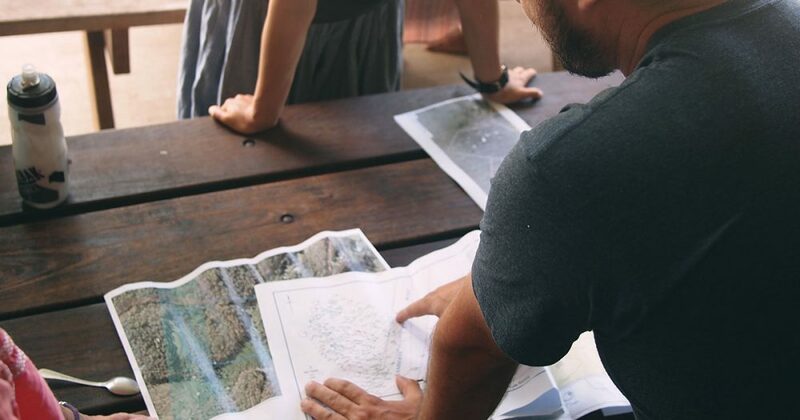 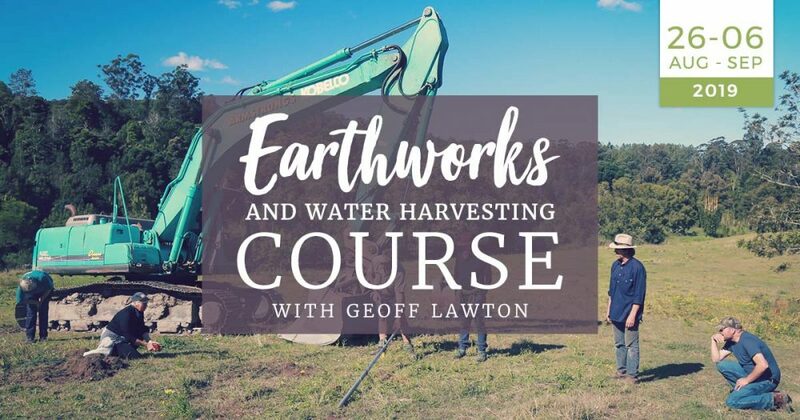 This two week long, earthworks course, is a hands-on course that will help you design and implement water harvesting strategies on your property. 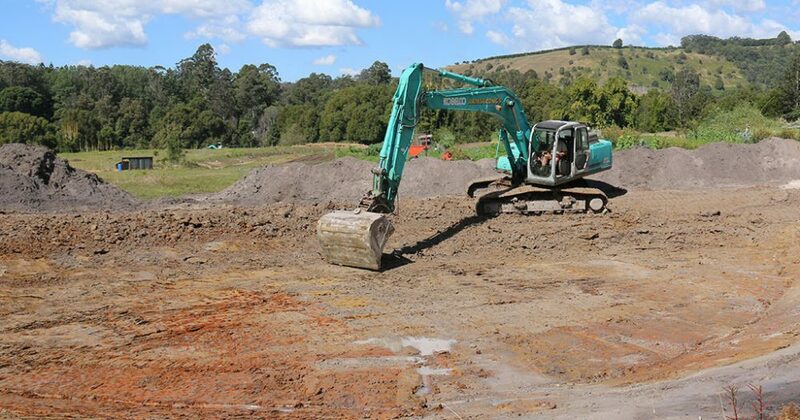 In addition, this course gives great value to further enhance any serious consultant’s portfolio to have confidence when supervising contractors. 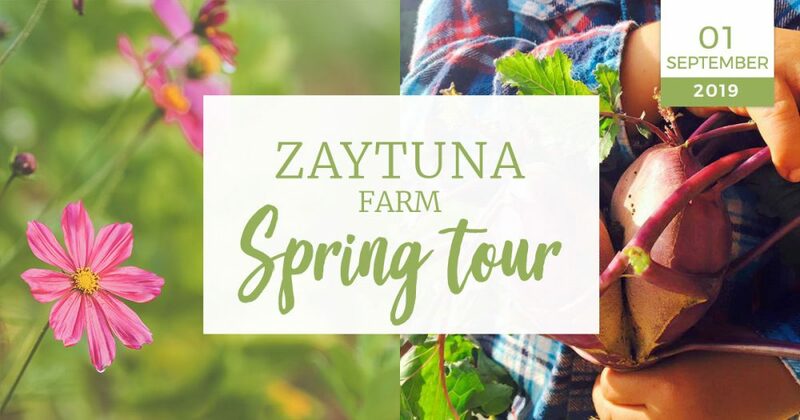 * Prices marked with asterisk are referring to courses that are booked 21 days before the course starts and that qualify for the early bird discount.